The Philips Gardco EcoForm product line has reimagined the way specifiers view budget-friendly sight lighting. 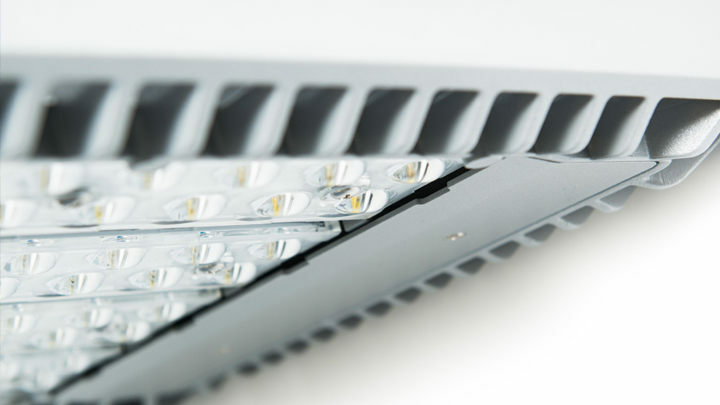 EcoForm’s superior performance and broad range of options allows specifiers to create a unique luminaire that feels tailor-made to its application. EcoForm is comprised of nine different lumen packages, four distribution patterns, and six integral control options to create an innovative, efficient, performance and value driven product suitable for a full range of site and area applications. 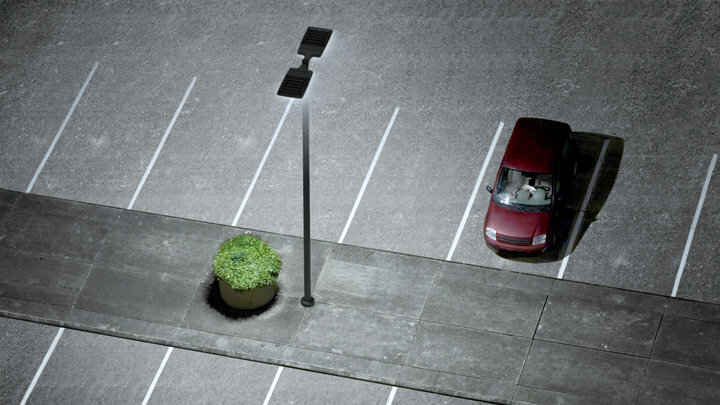 EcoForm unites economy and performance for a superior outdoor area luminaire in a single low-profile design with built-in heatsink and numerous options. The single size housing allows for value pricing without sacrificing quality. When project budgets call for an affordable solution that will meet specifications without sacrificing performance, EcoForm is the ideal option for a complete package. 4 mounting styles: Standard Arm, Retrofit Arm, Mast Arm, and Wall Mount. Finish options include: Bronze paint, Black paint, white paint, natural paint, or any RAL color or color chip. 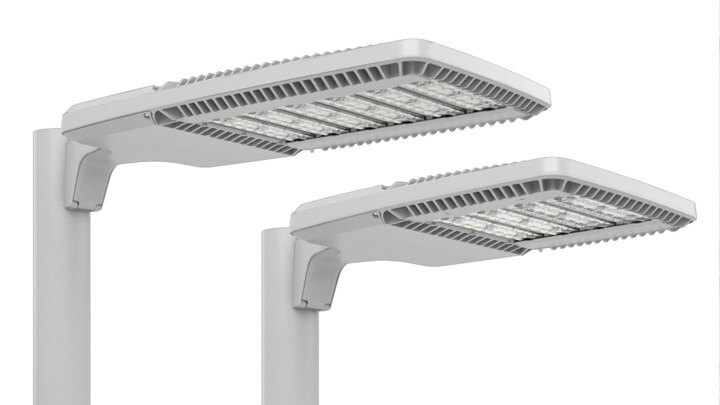 Utilizes Philips latest LED technology, producing more light from fewer LEDs, keeping cost to a minimum. Low EPA may allow use of less expensive poles. Optimized distribution patterns allow for maximum pole spacing. Clean lines and geometric form complement both traditional and modern architecture. Low profile design suitable for both site, area and pedestrian applications. EcoForm luminaires offer the best of all worlds: saving energy, saving time, and saving money for significant and enduring value.